This crown was inspired by Anna. It’s the perfect Scandinavian style crown & is hand embroidered by us. 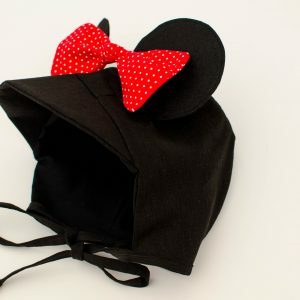 Perfect for dress up, everyday wear, and Disneyland.